It's the bride or die. Deal with it. 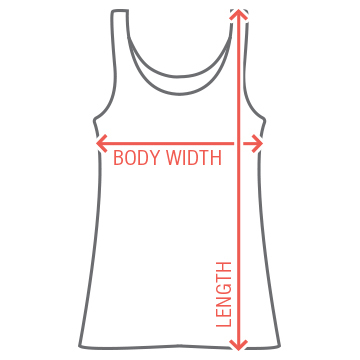 Show the bride that you have her back with this funny and cute custom tank top. 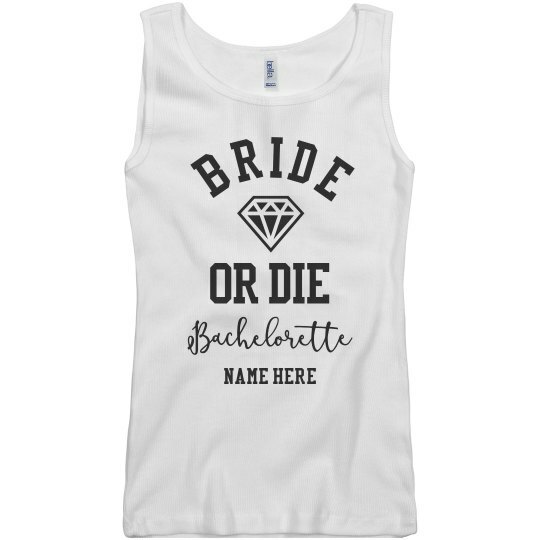 Make sure the bridesmaids show up to the bachelorette party in matching tanks. 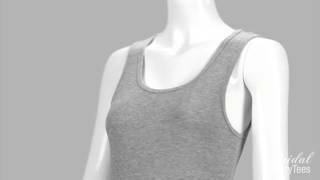 Put names on this funny tank top and get ready to party!